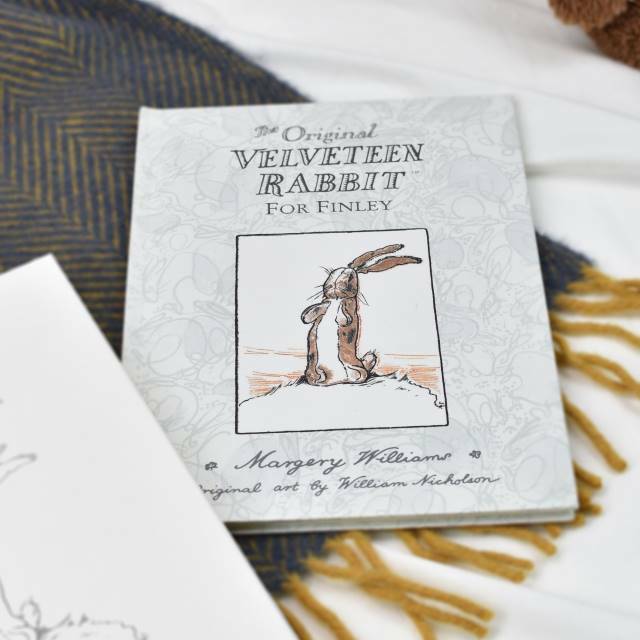 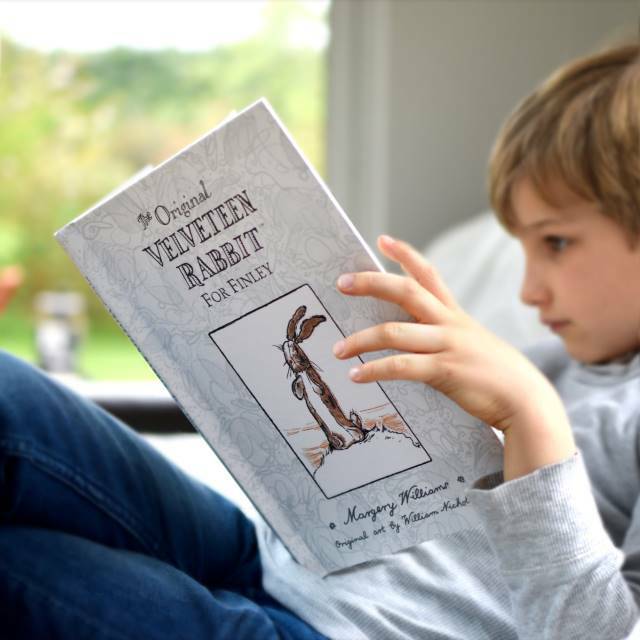 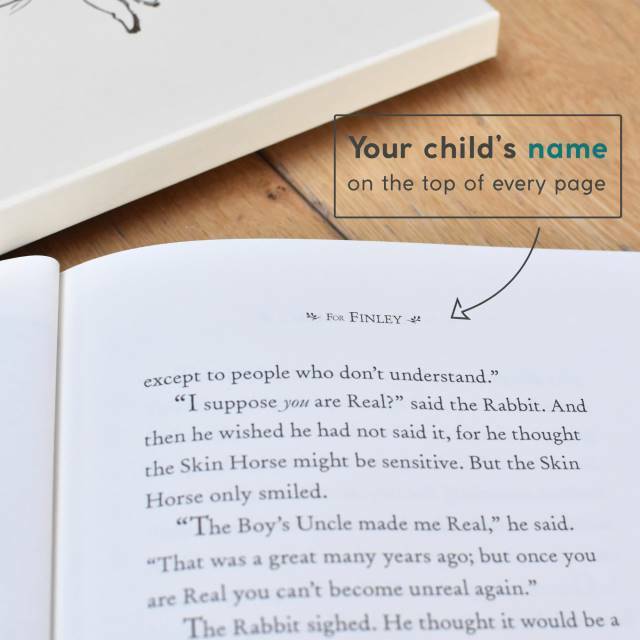 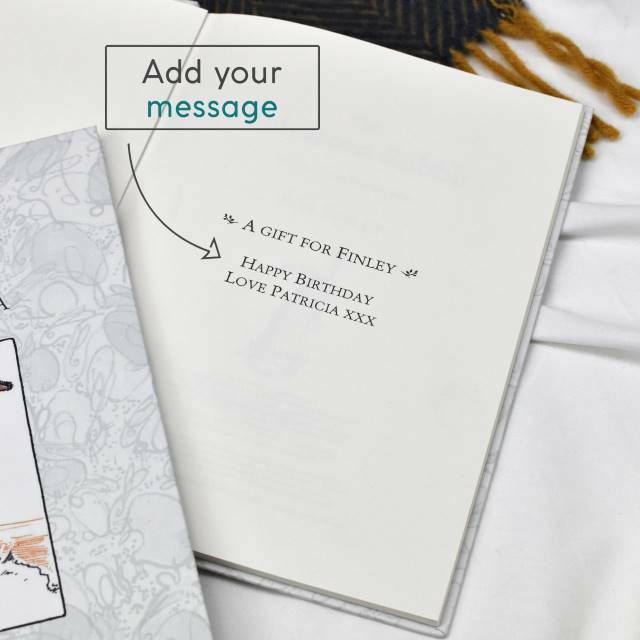 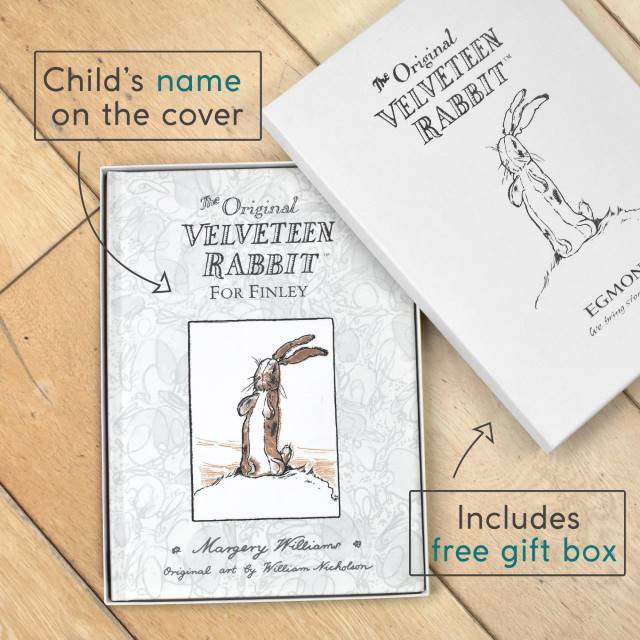 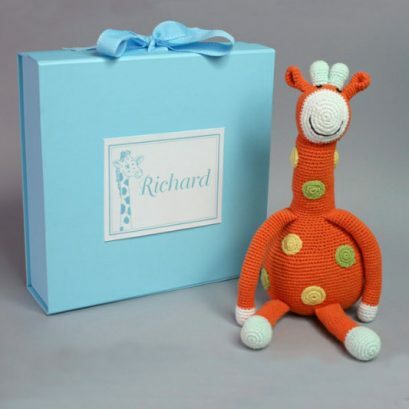 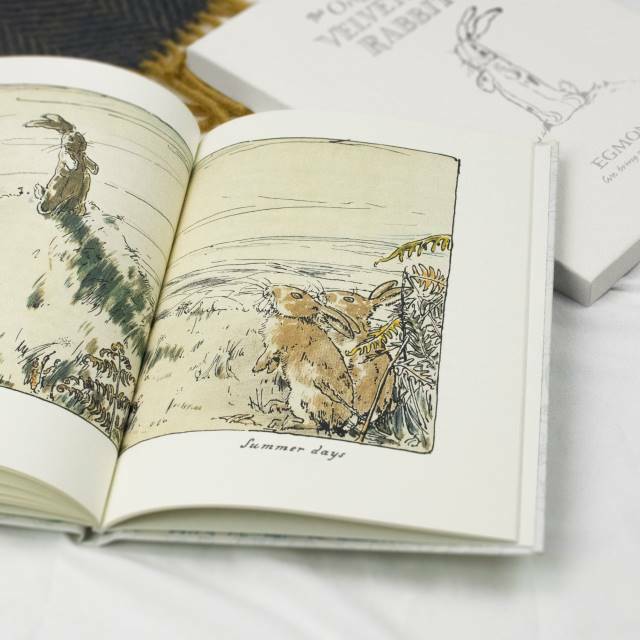 A truly unique gift this velveteen rabbit book is personalised with your special message and child’s name. 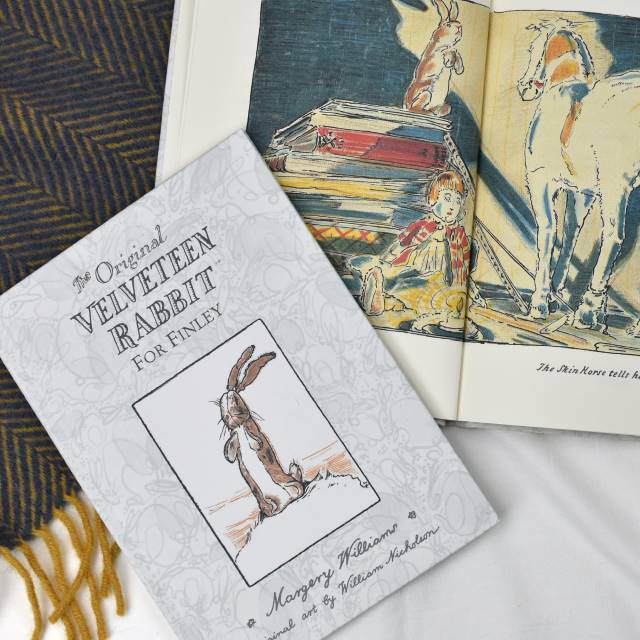 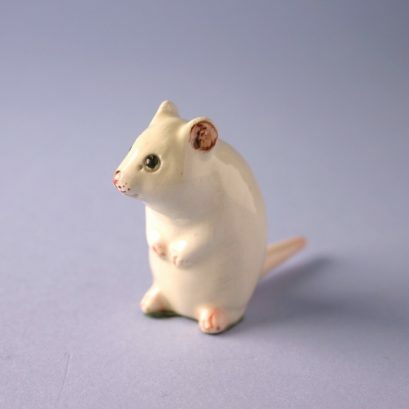 Written in 1922 by Margery Williams the touching story of a toy rabbit who becomes real through the love of the little boy who owns him. 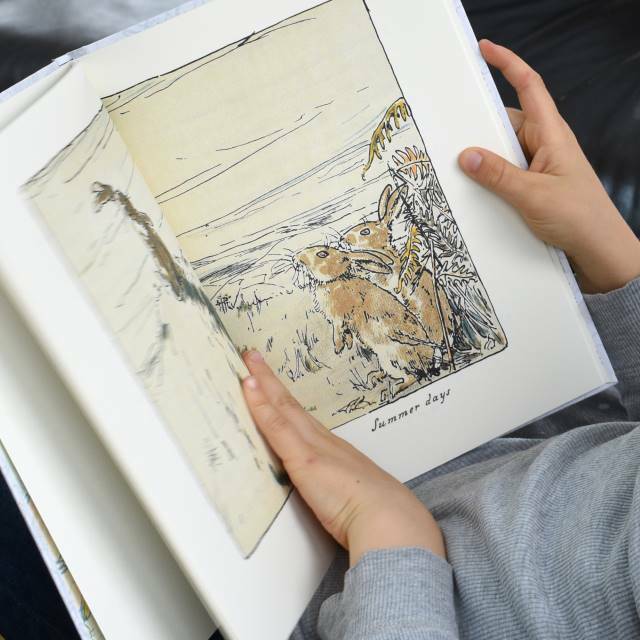 This book has been captivating children’s imagination for generations. 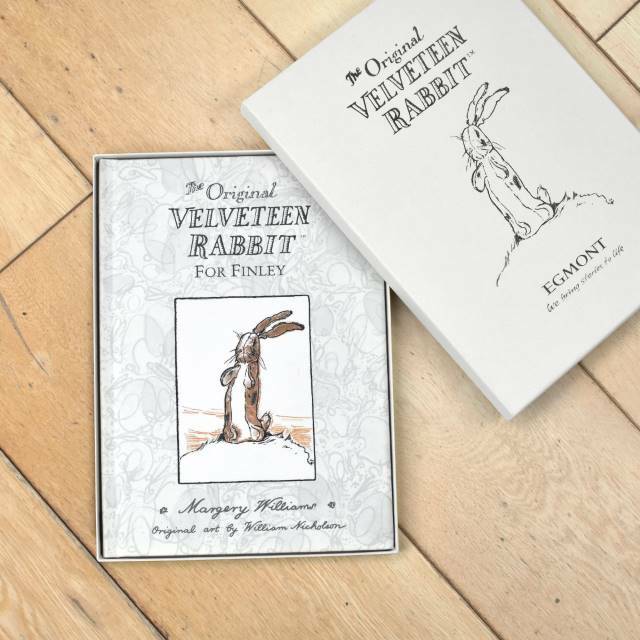 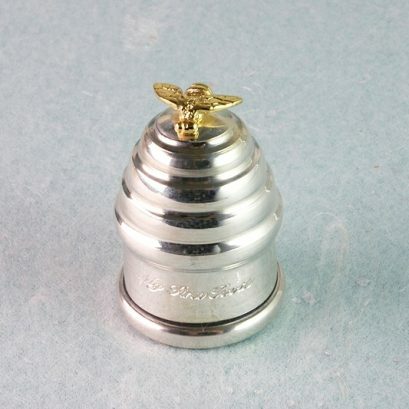 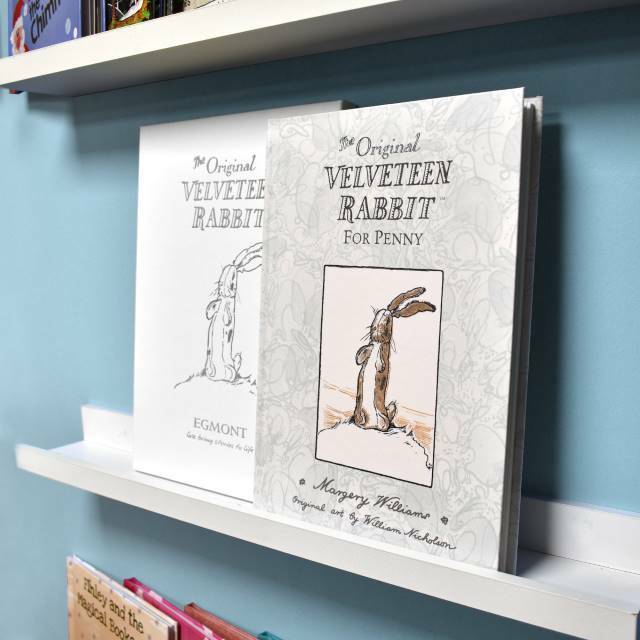 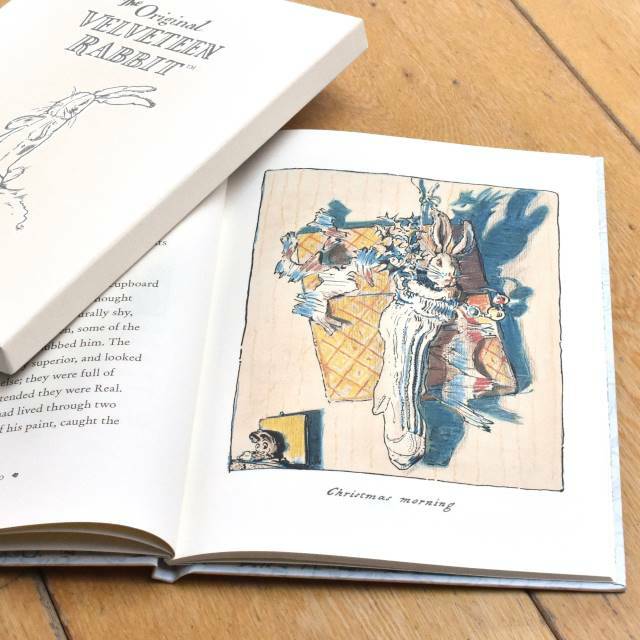 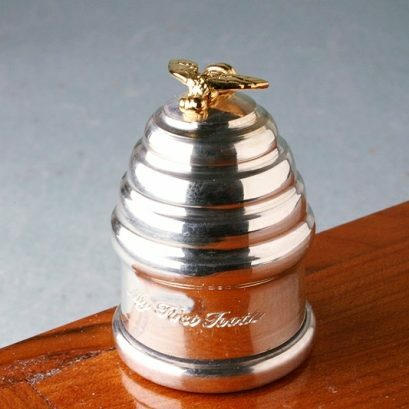 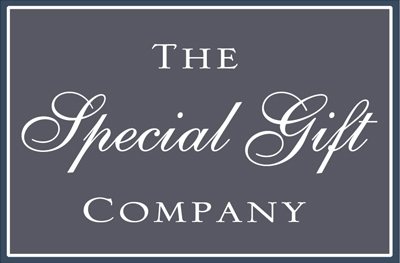 Each book is presented in a cream gift box which is foil embossed with a Velveteen Rabbit design.